Google has announced that its Chrome browser will block ads that violate its policies starting on February 15th, 2018. These kinds of “bad ads” are determined by the Coalition for Better Ads, a consortium that Google founded back in September 2016, and can include ones that automatically play video with sound, those that expand to the whole page and anything that leads a user to visit a site under false or unclear pretenses. Google says that Chrome will also remove all ads from sites that have a “failing” status in the Ad Experience Report for over 30 days, starting February 15th. 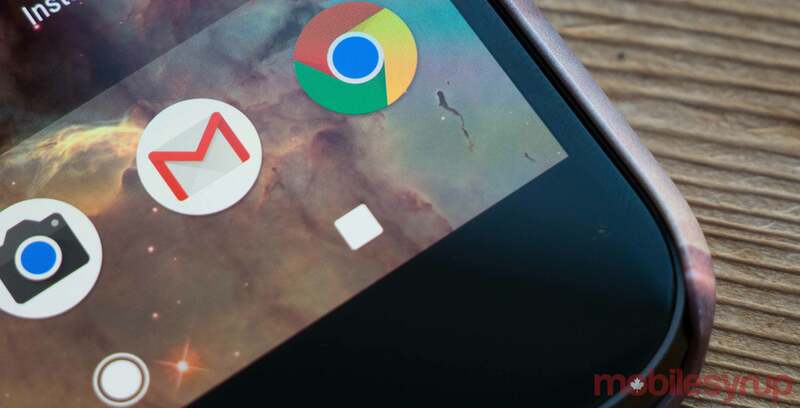 Back in April, reports suggested Google was working on a Chrome ad-blocker, although it was unclear at the time if the feature would ever see an official release. The ad-blocker is part of Google’s larger effort to reduce the amount of these low quality ads on the web. Last year alone, the company says it removed 1.7 billion ads that violated its policies, up from 780 million the year prior.